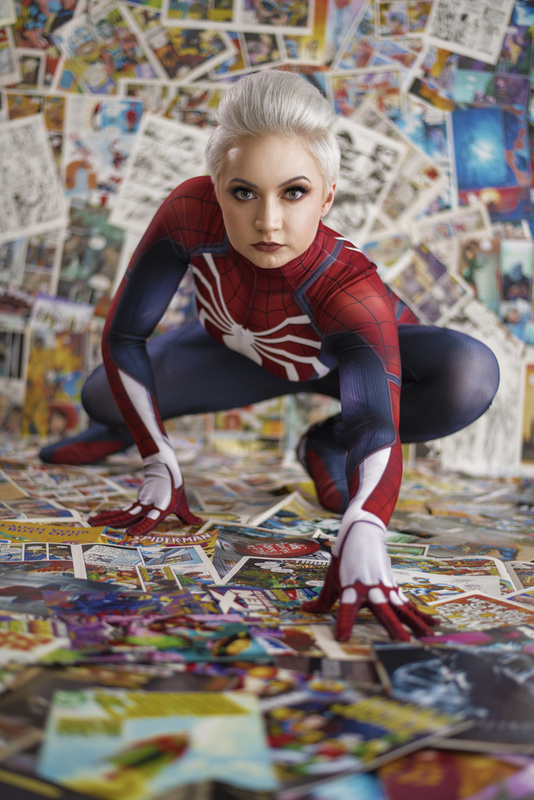 Vixie Cosplay swung into the studio (pun intended) to create some epic promo shots for her new Spider-Man costume. This was a three light setup shot on a white cyc wall. Photo and edit by @spectaclephoto!